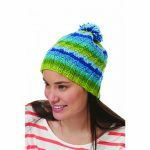 Knit a warm cabled hat quickly using soft bulky yarn! 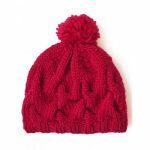 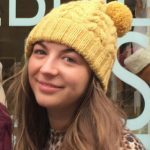 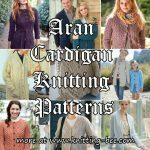 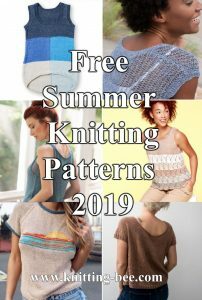 Free knitting pattern for a cable hat with rib stitch edge. 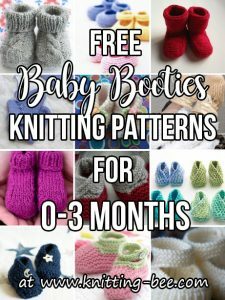 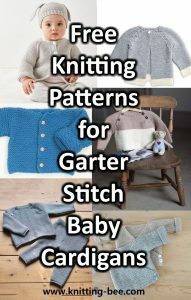 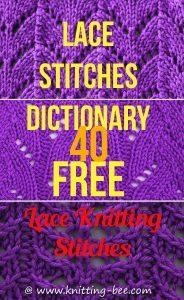 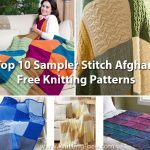 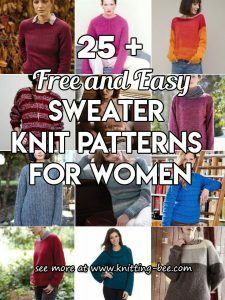 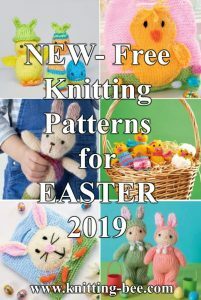 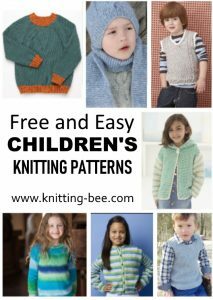 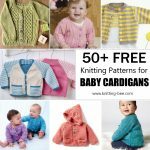 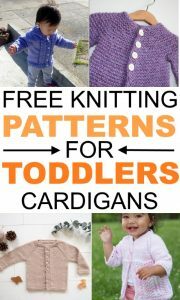 Intermediate skill level knitting pattern. 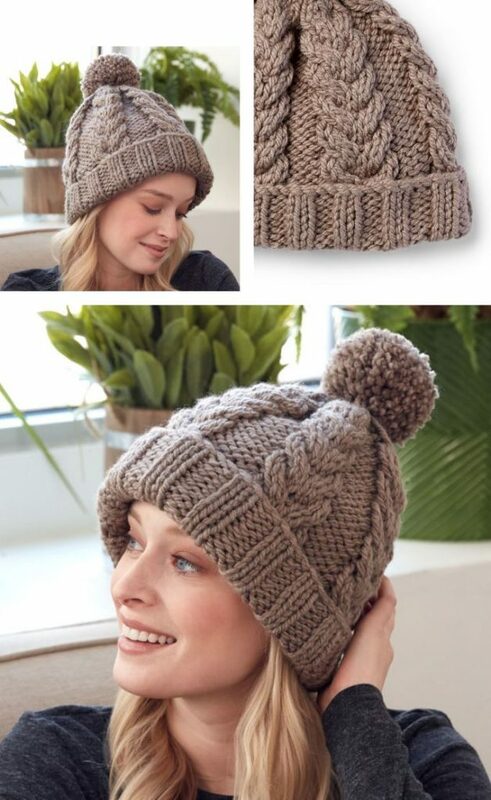 Warm and cozy hat to knit to get you through the winter.